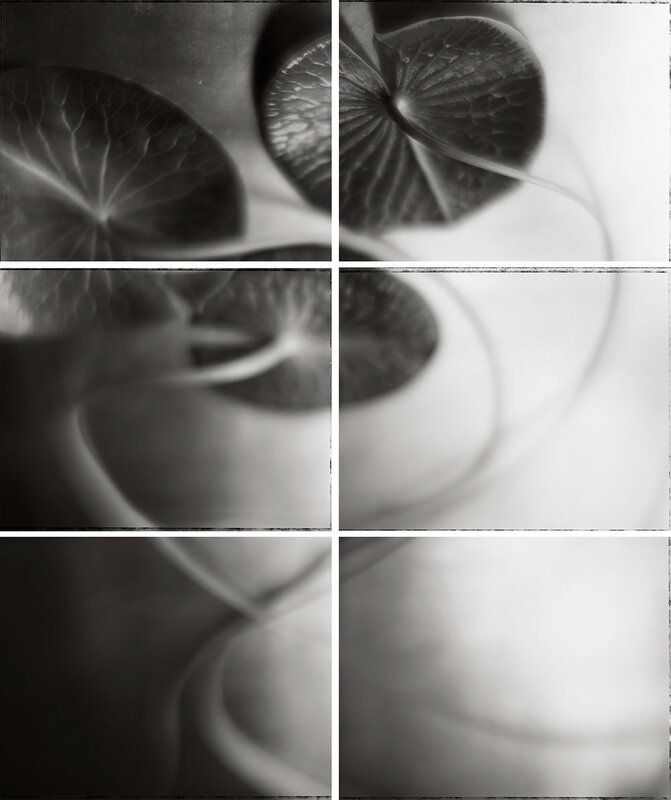 Joanne Schmaltz’s large and exquisite images of water plants create a dreamy yet formal world of abstract, activated space. 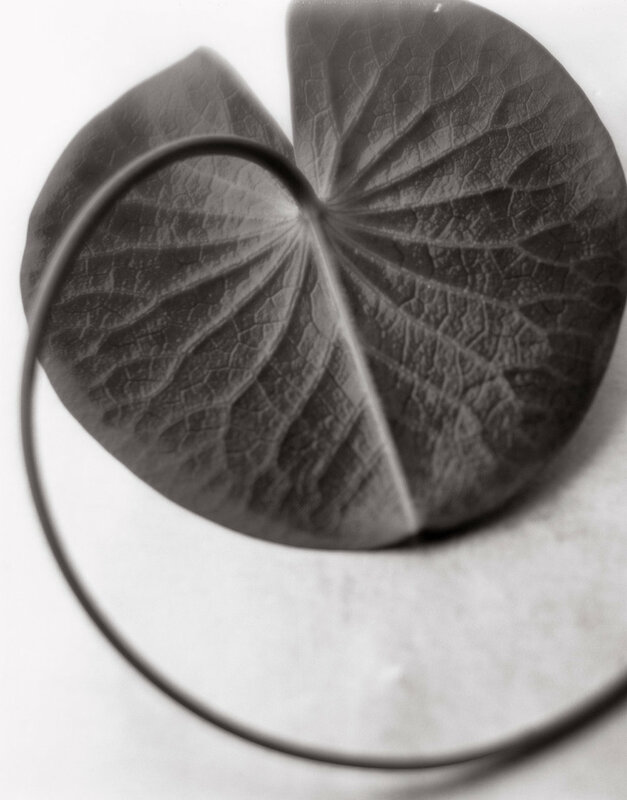 Joanne is involved in an ongoing photographic exploration of form, gesture and sensuality in nature. Her desire is to encourage an intimate look at the quiet, and sometimes surprising, elements found in the natural world. 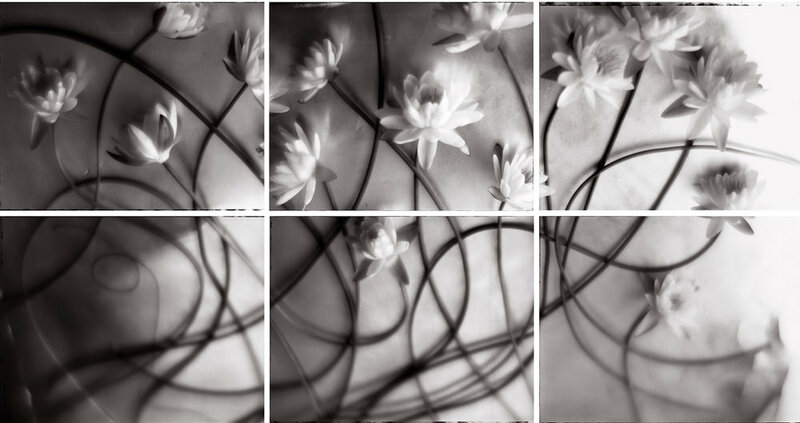 Printed on panels of paper, and spanning up to ten feet, her black and white close-ups of organic forms radiate a quiet intensity. Much of this intensity comes from the artist’s delicate sense of lighting and exceptional strength of composition that exploits every inch and edge of her softly textured surfaces. 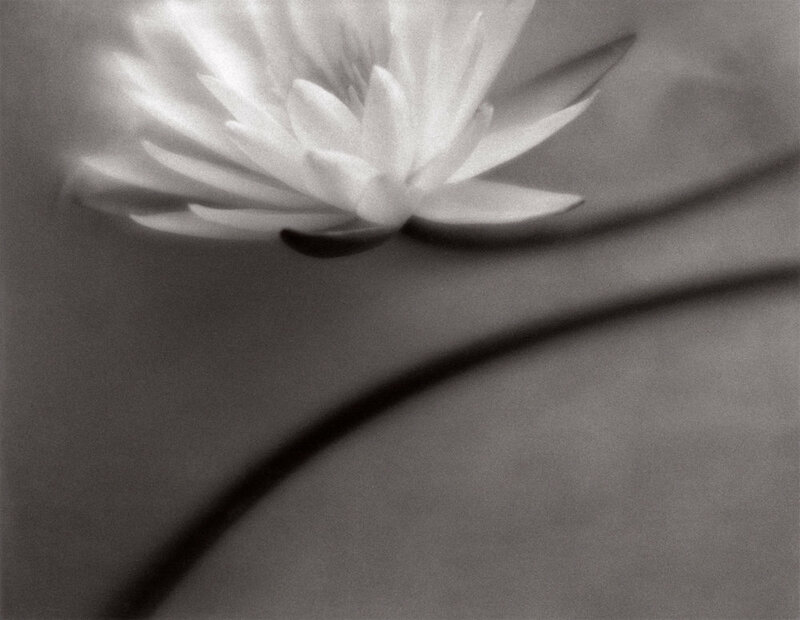 In the sensuous multi-image pieces, each image stands entirely on its own, even as it flows seamlessly into the overall composition. Every tendril is precisely, painstakingly arranged to reveal a luminous beauty. Her photographs have been exhibited in many juried, group, and one woman shows in New York and New England. She currently lives in Connecticut.